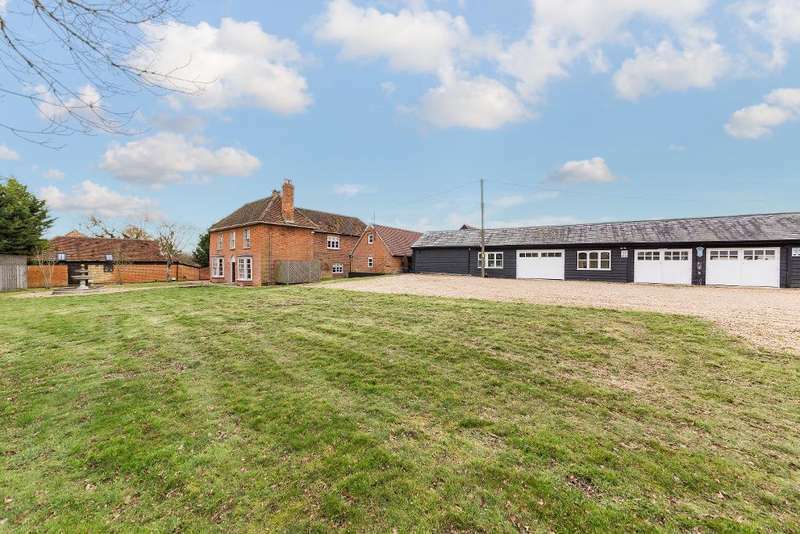 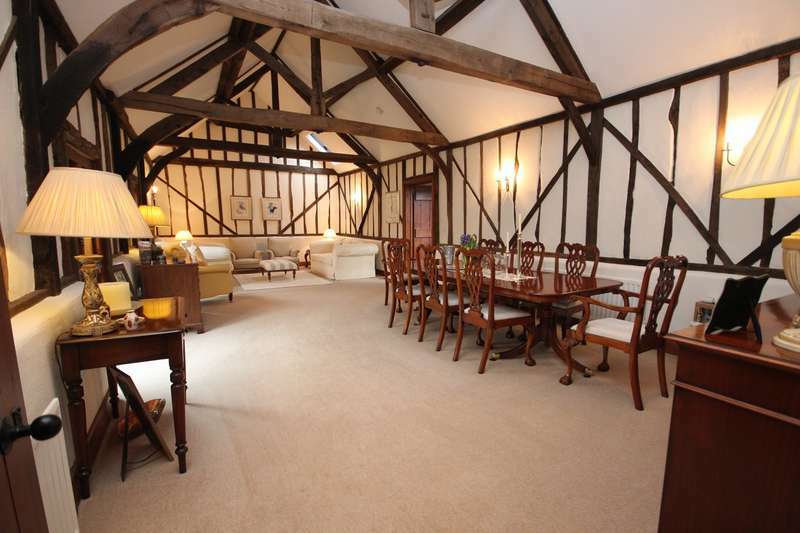 An outstanding detached farm house with outbuildings, annex and five double garages located within the popular village of silsoe. 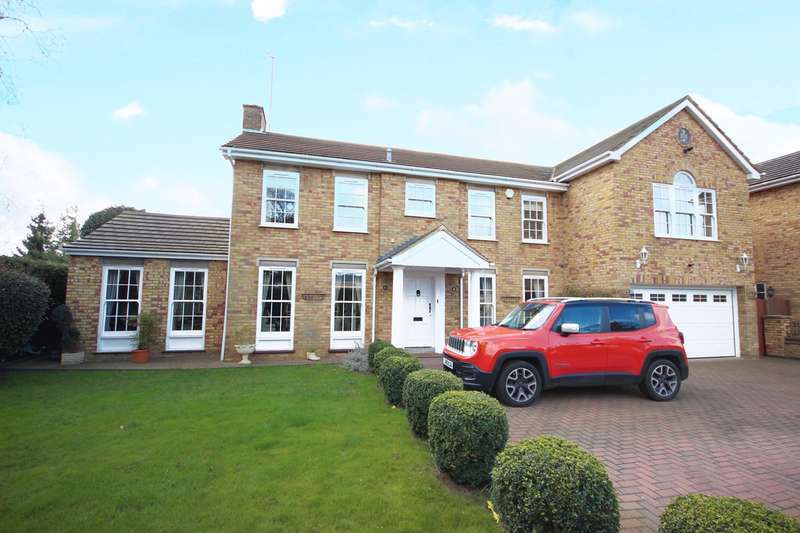 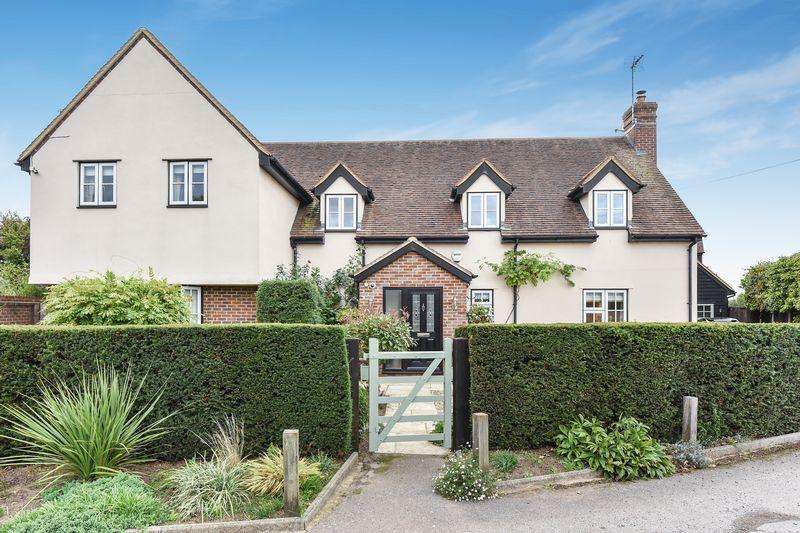 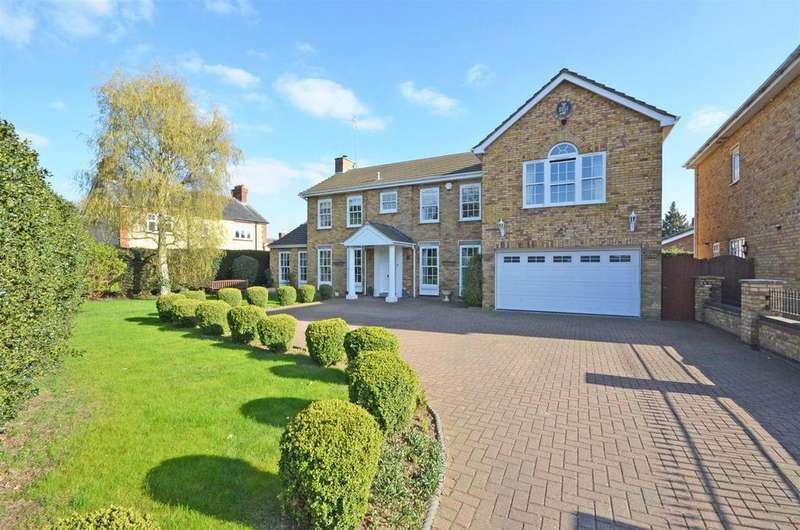 ** must see ** this executive spacious 5 bedroom detached family home situated on a private road in the desirable village of flitton. 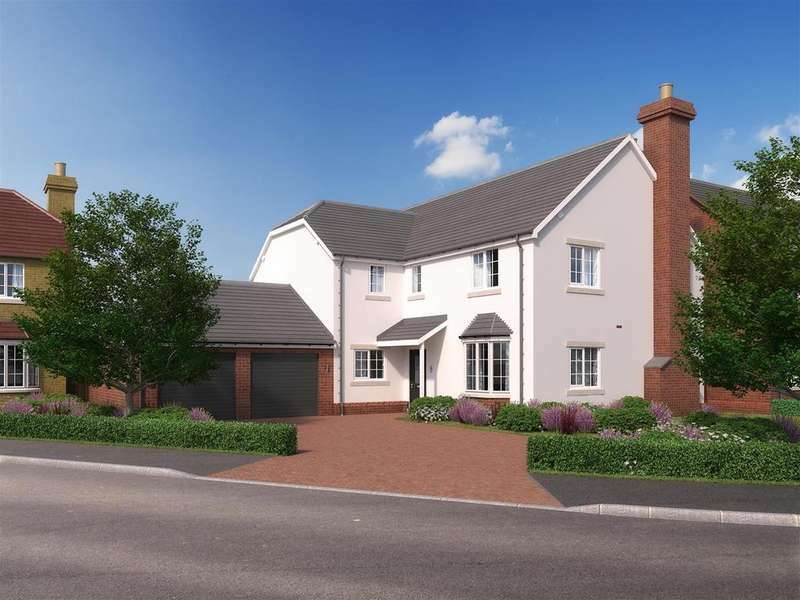 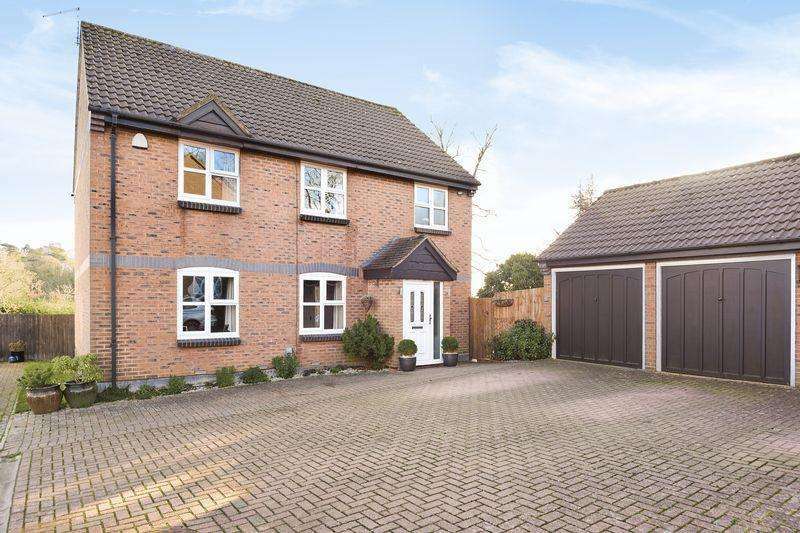 Superb quality constructed executive detached family homes, situated in a semi rural village location with nearby commuter links and a variety of useful and essential amenities.